WOW! 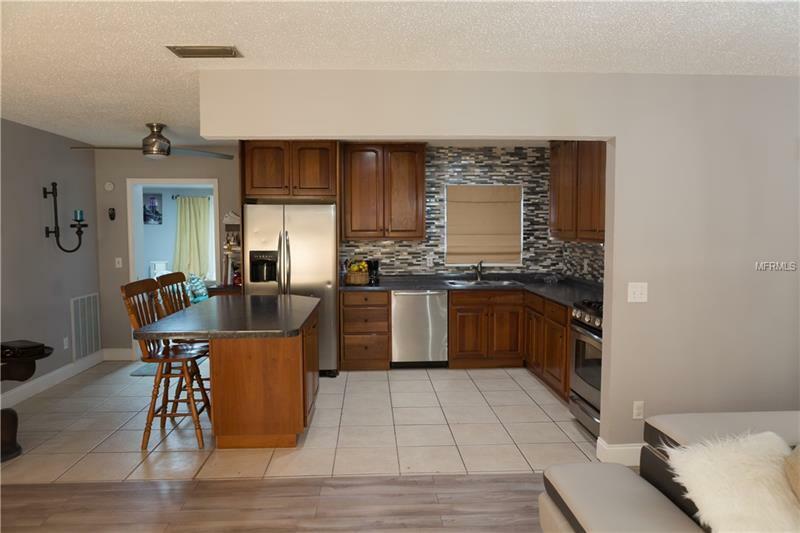 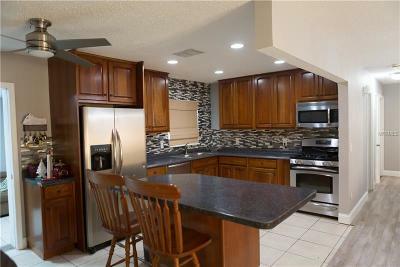 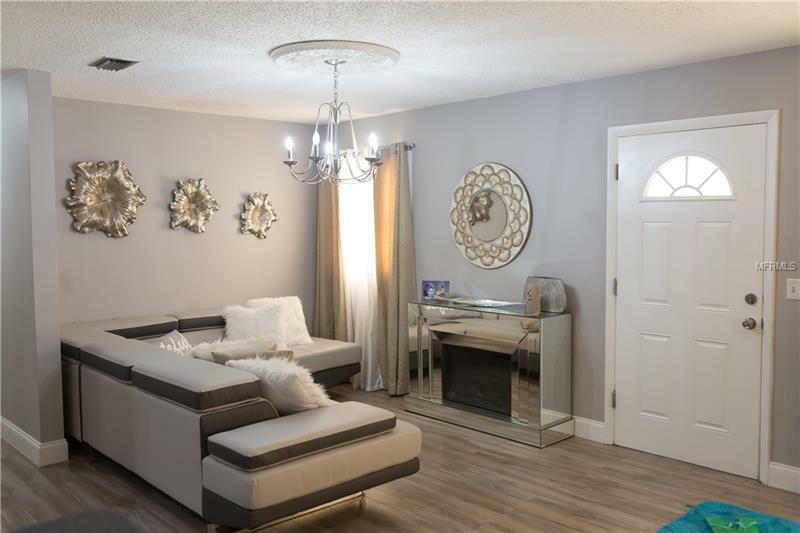 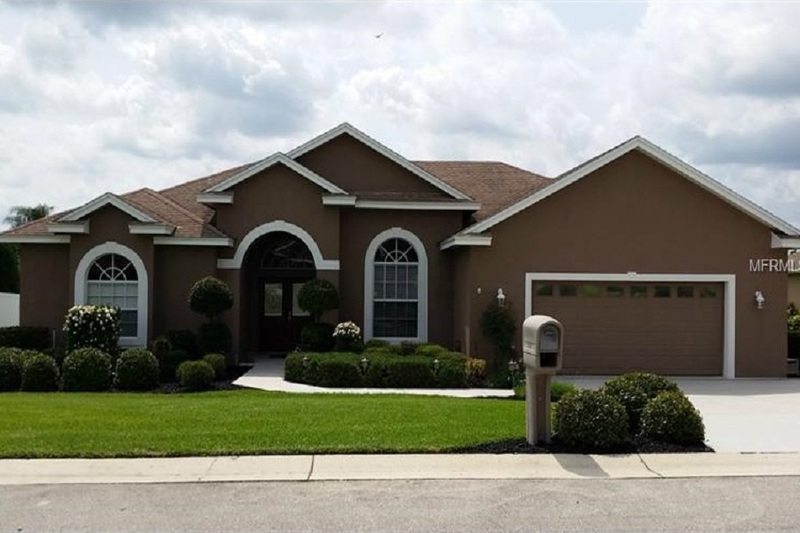 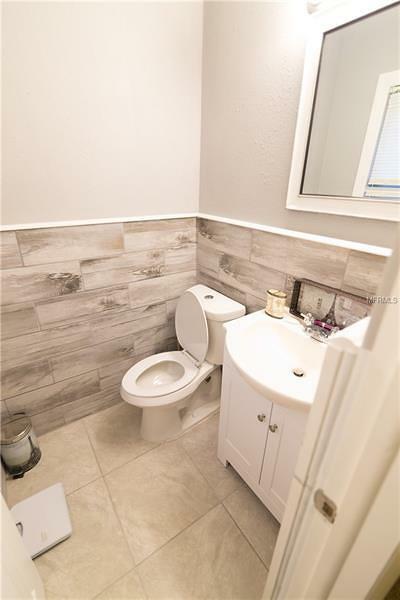 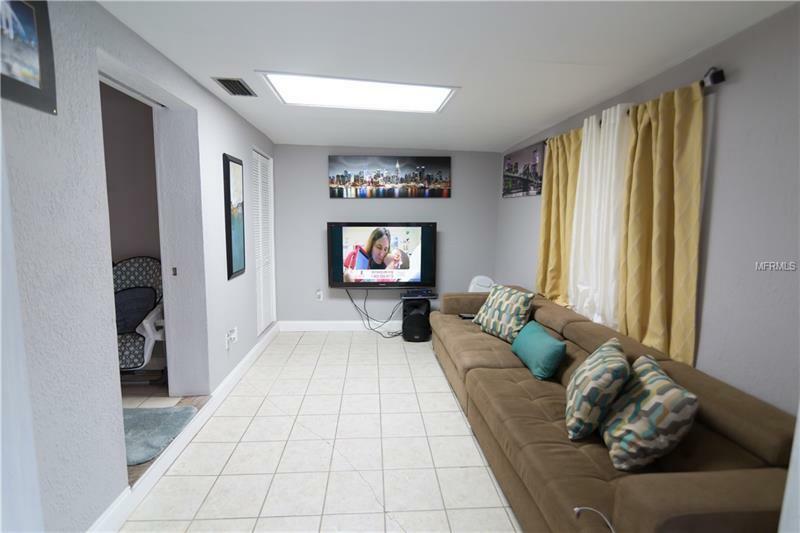 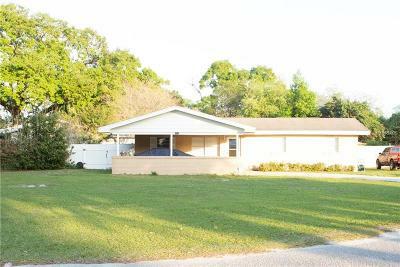 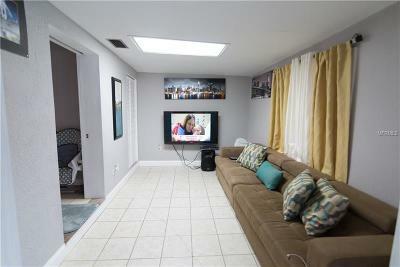 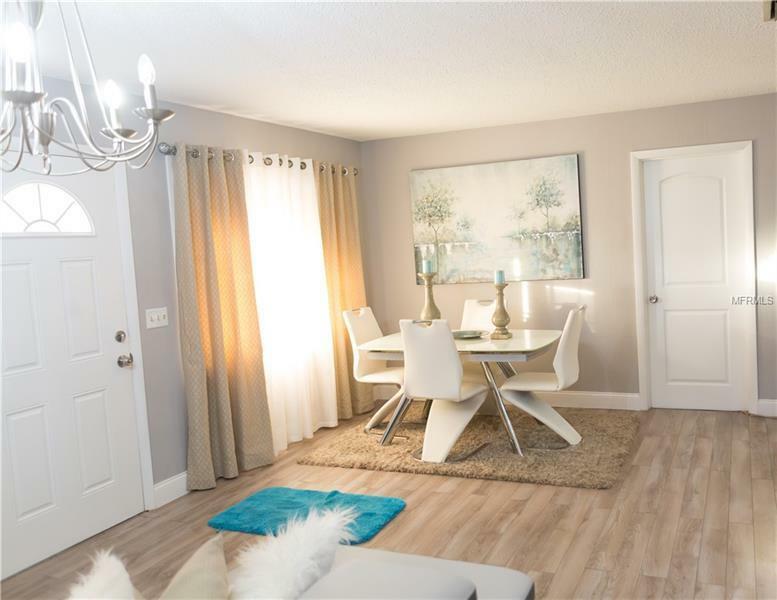 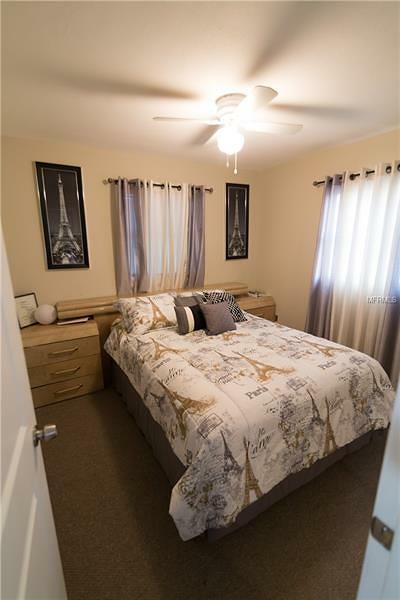 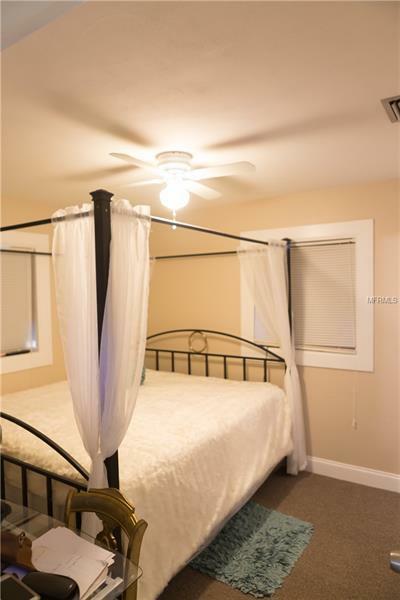 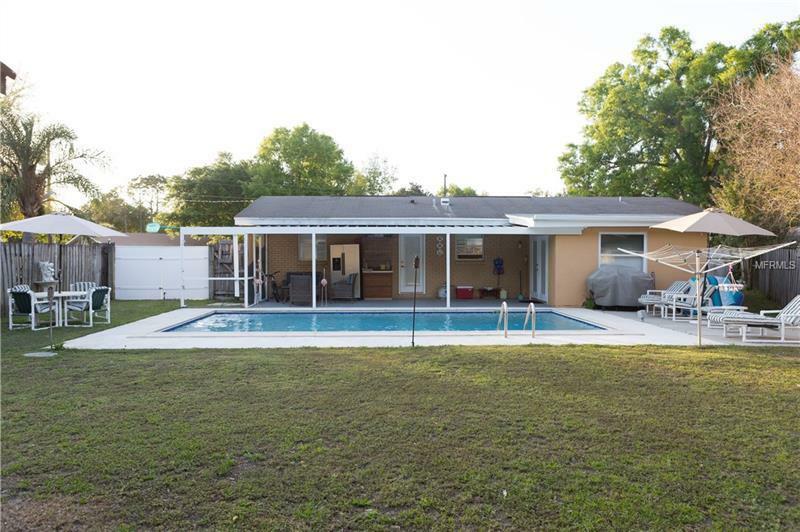 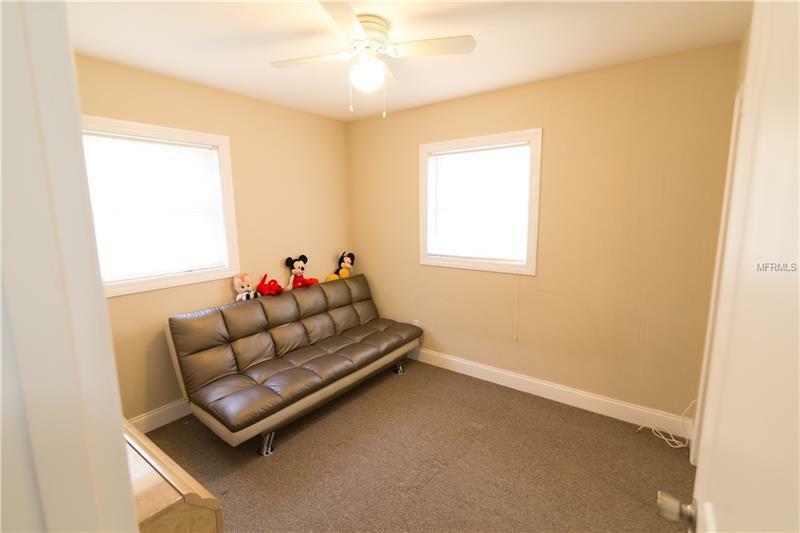 This lovely 3/2 Southwest Winter Haven pool home is conveniently located with-in minuets of the Polk Parkway and has been meticulously updated. 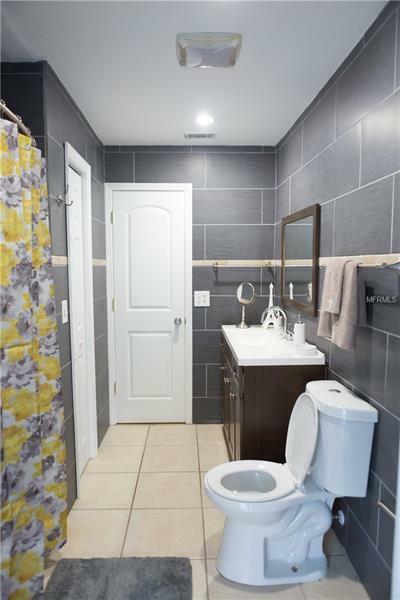 The kitchen and baths boast beautiful tile work, and a sleek custom touch. 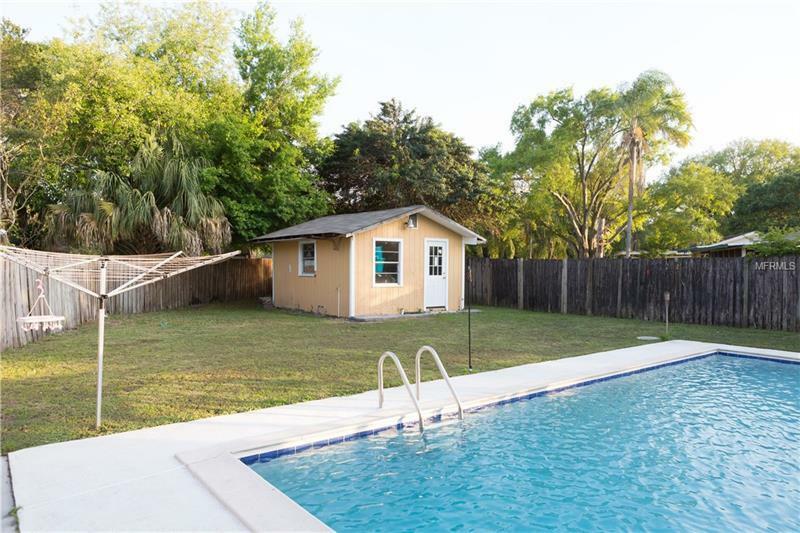 A large driveway makes parking a breeze while you entertain family and friends around the in-ground pool.